Bloodborne | Game of The Month! 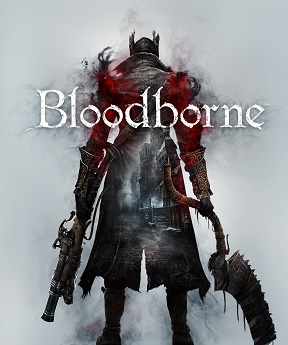 Bloodborne is an action role-playing video game directed by Hidetaka Miyazaki, developed by From Software, and published by Sony Computer Entertainment for the PlayStation 4. It was released worldwide to critical acclaim in March 2015. Bloodborne features action role-playing elements similar to Demon's Souls and Dark Souls. Players can return to a safe zone, known as the Hunters Dream, from lanterns spread throughout the world. Doing so replenishes health, but repopulates monsters in the game world. Combat is fast paced and requires an offensive approach in order for players to combat dense hordes of enemies. The player character is agile and is able to perform sweeping dashes around enemies while locked on. The new risk versus reward style of gameplay is emphasized through Bloodborne‍ '​s health regain system, which allows the player to, within a small window of time, recover portions of lost health by striking back at the player's attacker. Most melee weapons can transform into two alternate states; each state encourages a different approach to combat. The Saw Cleaver, for example, in its initial state can be used to quickly dispatch enemies in cramped areas, but when transformed into its secondary state it becomes an extended blade more suited for crowd control. The player can also wield a firearm in their left hand that can be used to stun enemies, which can then be followed up with a critical attack from the player's melee weapon. Similar to Dark Souls, enemies drop experience points in the form of Blood Echoes. Should the player die, their Blood Echoes will be lost at the location of their death. If they are able to reach that point again they can regain them. However, should the player die a second time on their way to retrieve their lost Blood Echoes, they will be forever lost. 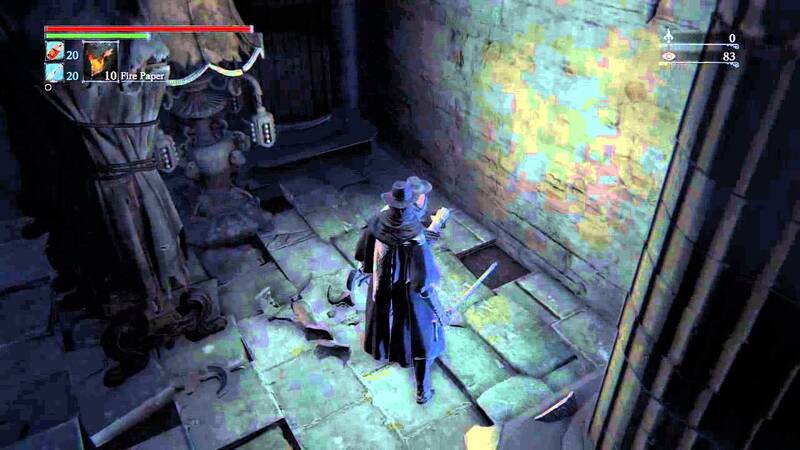 Also, Blood Echoes may be captured by an opponent, typically identified by glowing purple eyes. Defeating this opponent will return lost Blood Echoes. Enemies also drop Blood Vials, used as healing potions, and Quicksilver Bullets, generic ammunition for ranged weaponry. Players can also sacrifice health to create Blood Bullets for their ranged weaponry. Multiplayer is present as well. By expending a consumable item, players can summon other players, to help with boss battles or large groups of enemies. This also leaves the player vulnerable to invasions, in which another player may invade the victim's game world and attempt to kill them, unless the player can find and defeat a special NPC before an enemy player invades. Multiplayer summons are also limited by proximity, and players can only be summoned within a specific distance of each other, typically near boss battle entrances, to prevent players being summoned too far away to be of any assistance. A new feature that differs from the previous Souls games are Chalice Dungeons. 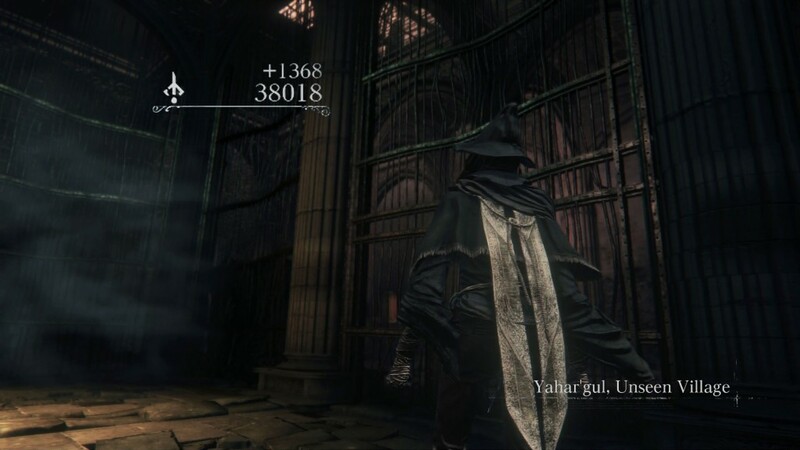 Chalice Dungeons are randomly generated dungeons that vary in depth and difficulty that can be reformed by performing a ritual with a Chalice in the Hunters Dream. Chalice Dungeons contain optional bosses that provide additional items and equipment.